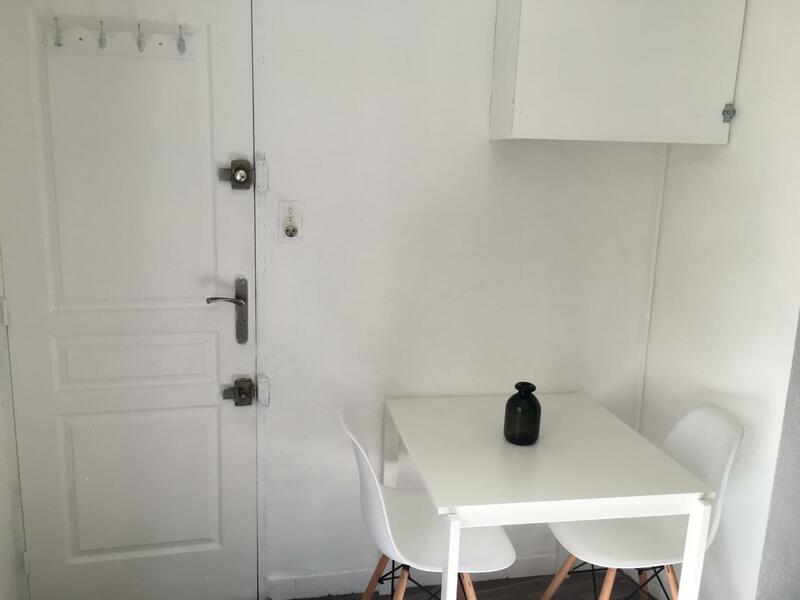 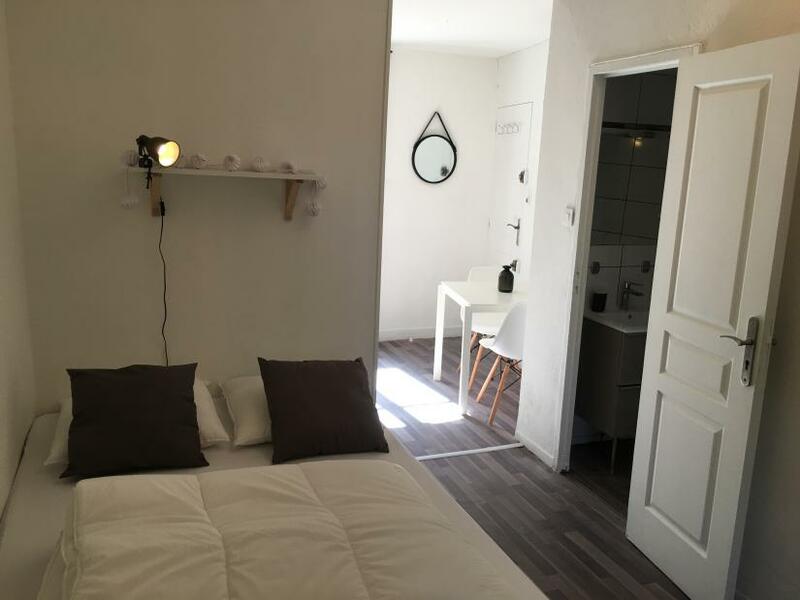 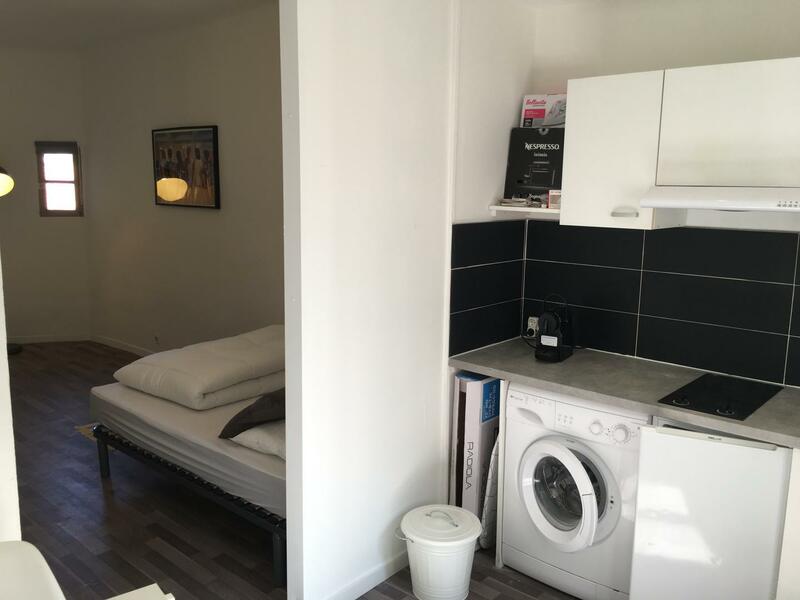 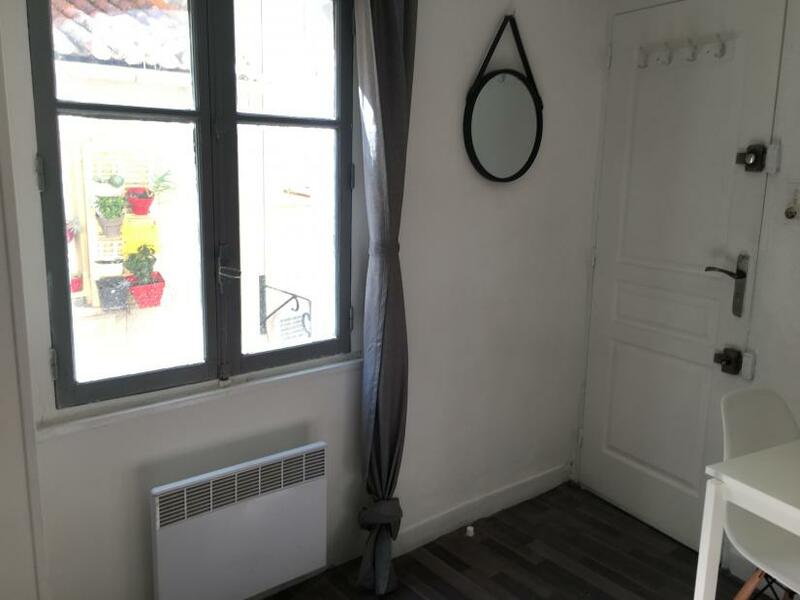 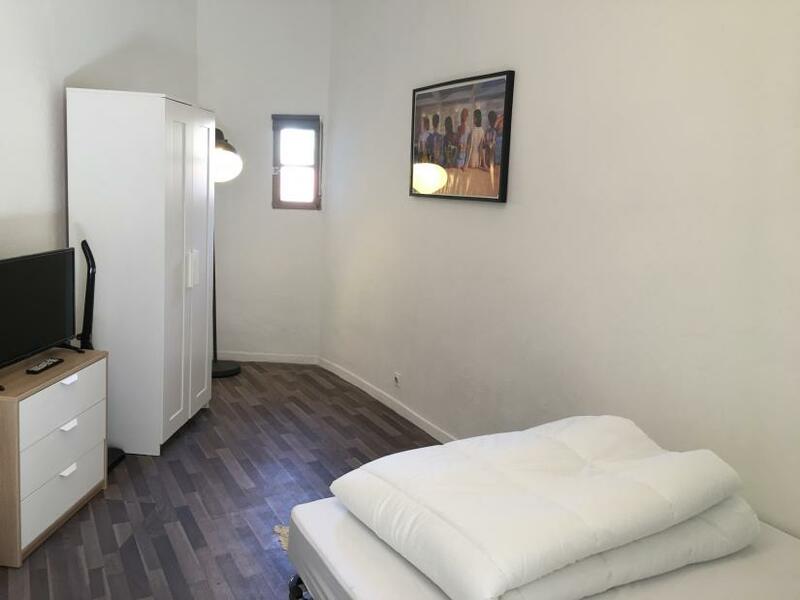 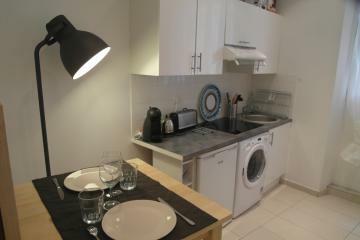 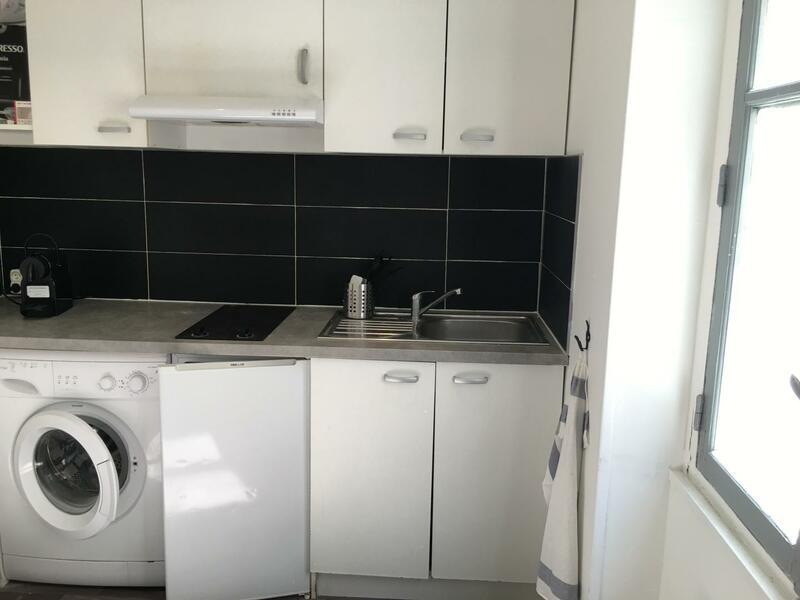 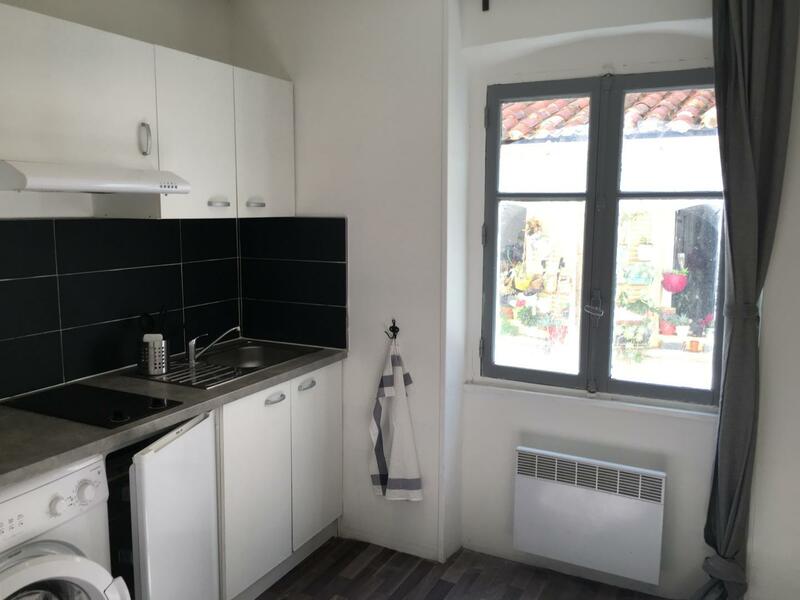 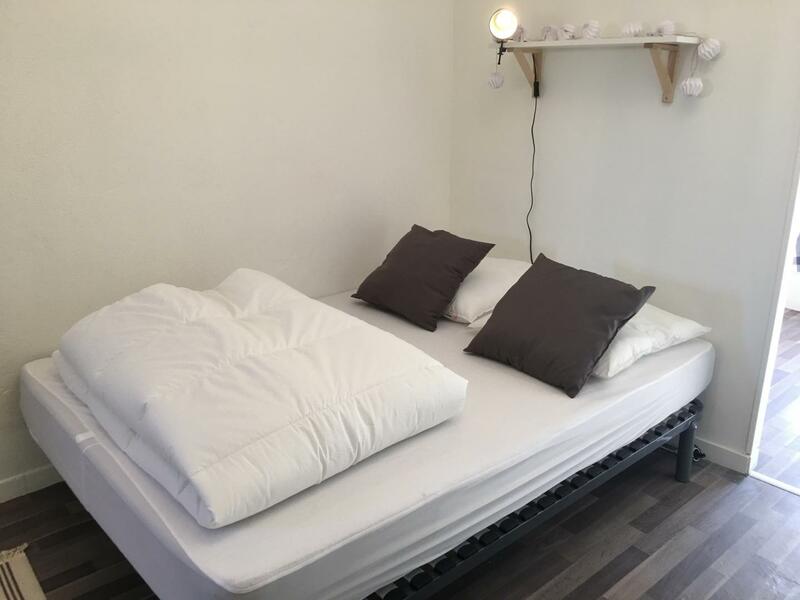 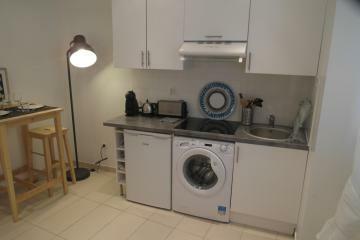 Locamarseille offers for rent this charming furnished studio, recently renovated in the district of the Panier, in the 2nd district of Marseille. 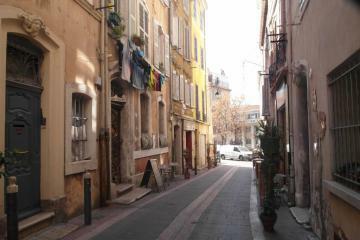 Le Panier is an historic district of Marseille, with a lot of charm, composed of small pedestrian streets, small bars and nice shops. 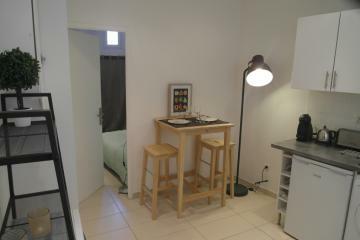 The studio consists of a living room with an open kitchen and equipped (cooking plate, hood, Nespresso coffee machine, microwave, washing machine) and a dining area. 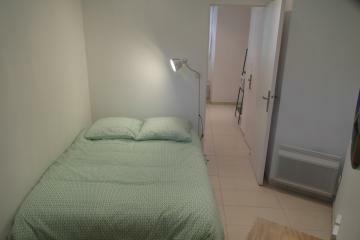 In the sleeping area is a double bed, a dresser, a closet and an access to the bathroom. 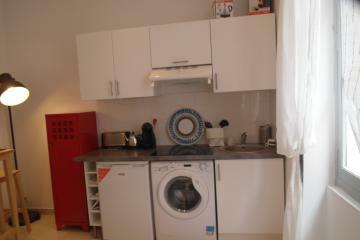 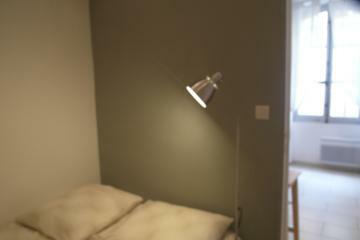 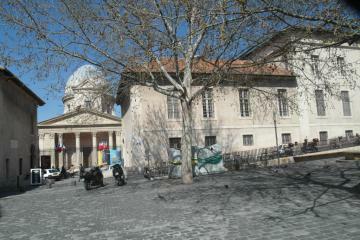 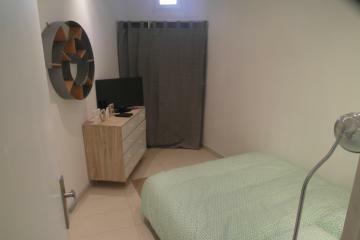 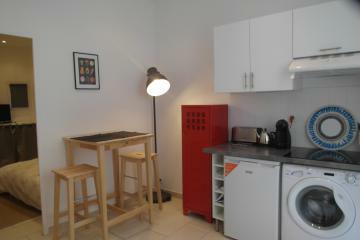 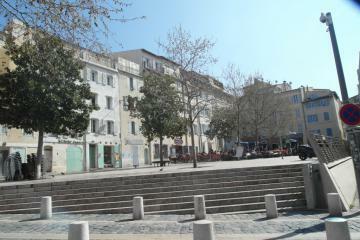 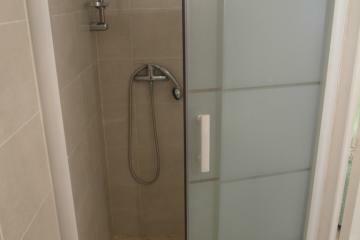 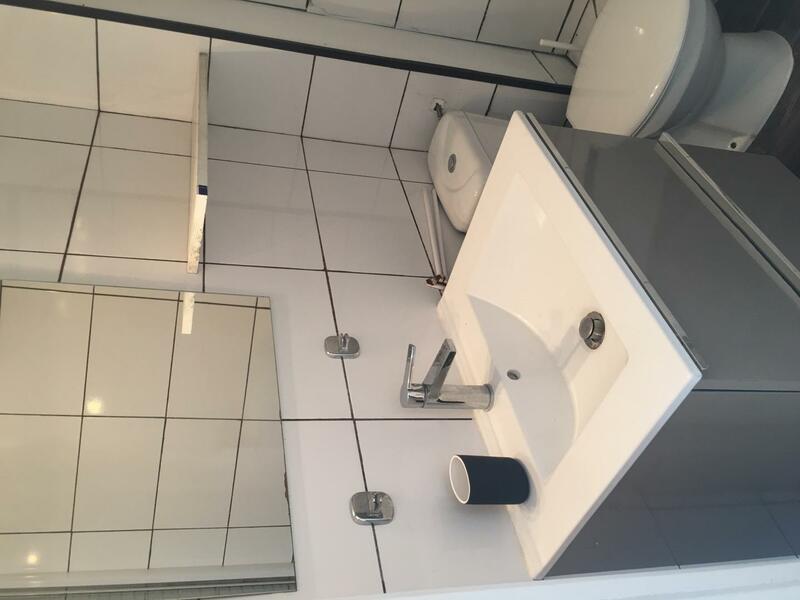 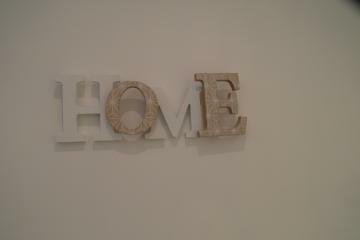 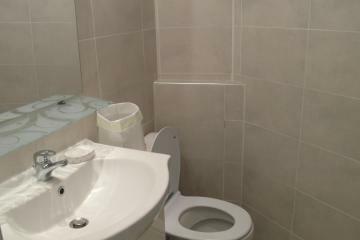 2 nd floor, without Lift, Studio Appartement, furnished, Approx: 20m² / 215 Sq.Ft.